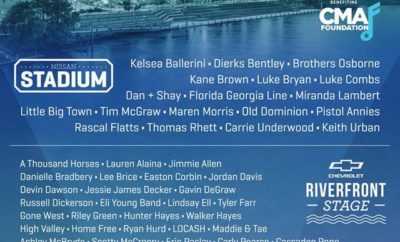 Are you ready for 2017 CMA Fest? 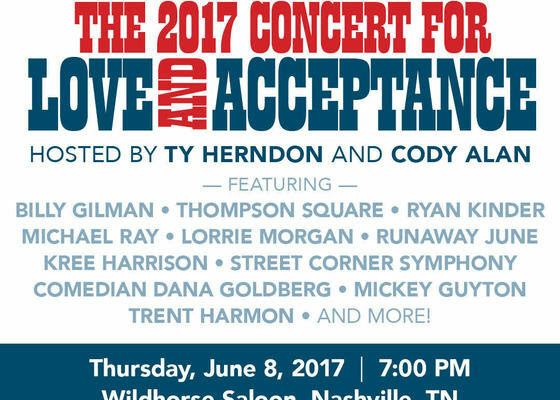 The event to attend is Ty Herndon’s 2017 Concert for Love and Acceptance on June 8th at the Wildhorse Saloon. New performers including Mickey Guyton, Dana Goldberg, and Trent Harmon have been announced to perform at the annual event that benefits at-risk youth. 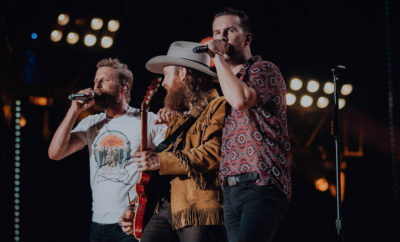 Previous performers announced include: Ty Herndon, Billy Gilman, Kree Harrison, Ryan Kinder, Runaway June, Lorrie Morgan, Michael Ray, Street Corner Symphony, and Thompson Square, the concert will also include performances by Trent Harmon, who gained national attention for winning the fifteenth and final season of American Idol, and Capital Nashville recording artist Mickey Guyton. In addition, critically acclaimed comedian Dana Goldberg is also set to appear, making her Nashville debut. ← Previous Story City of Hope Celebrity Softball Game Announces First Wave of Lineup! Next Story → All Time Low Premiere “Life of the Party” Single and Video!